A 30-year-old man faces charges after exposing himself in a bathroom on the Southern New Hampshire University campus. Just before noon on Monday, Salem Police responded to a report of a naked male in a bathroom. A witness said he walked into the restroom when another male, who was in a bathroom stall, asked him for a paper towel. When the witness looked at the male asking for a paper towel, he noticed the male had his pants down by his ankles and was not wearing a shirt. Authorities located the suspect walking around campus. 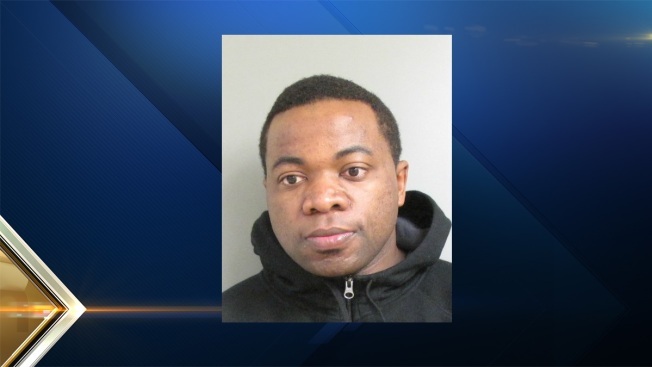 He was identified as Jonathan Nzali of Nashua. Officers also learned that Nzali had twice been convicted of indecent exposure for incidents in Massachusetts and Maryland. Nzali was arraigned Tuesday and is being held on $20,000 cash only bail. He has a probable cause hearing scheduled for Feb. 29.